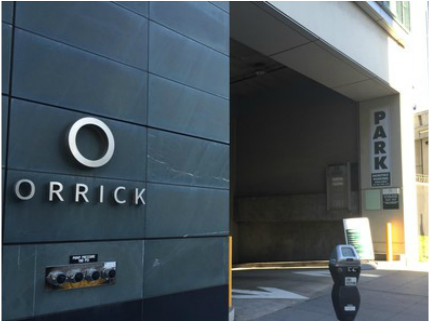 The Parking Garage and Loading Dock is located at 235 1st Street, San Francisco, CA 94105. ​The single-level subterranean garage offers ample parking for tenants and visitors with the capacity of 182 valet parked cars. ​The garage is one of the most well located in the city, offering immediate freeway access. The Parking Garage is managed by ACE Parking. For more information please contact Ace Parking at 415.495.8181 x7.